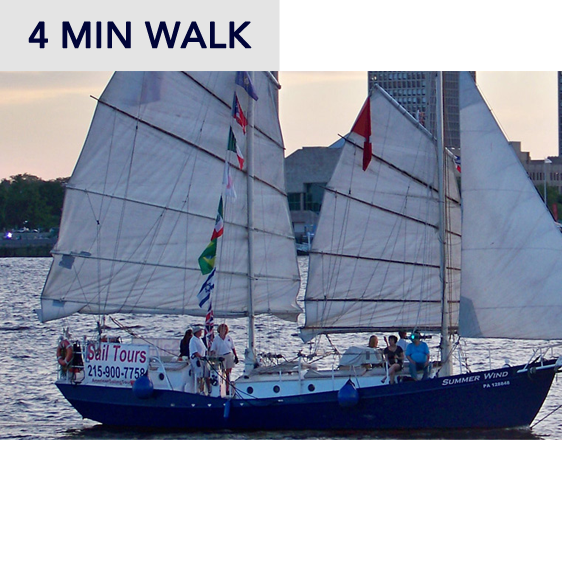 Enjoy a tour on one of Baltimore’s best attractions, the schooner Summer Wind. We sail from Harbor East Marina, right at the Four Seasons Hotel. 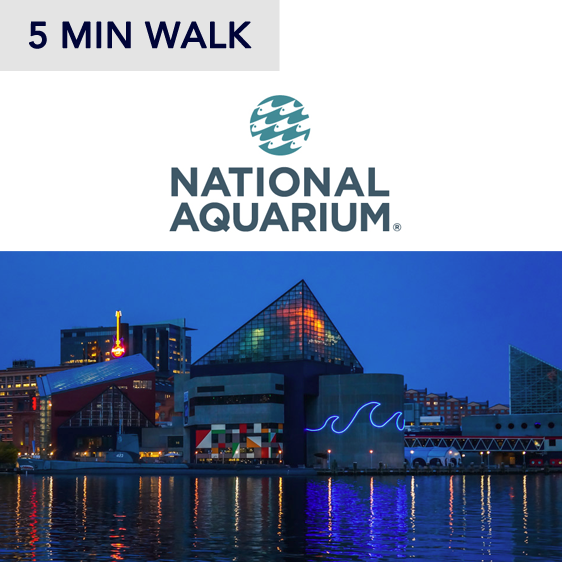 See all the famous Baltimore landmarks from the Inner Harbor, including the National Aquarium, the U.S.S. Constellation, Fort McHenry, the Domino Sugar Plant, and all the marinas of Baltimore’s world-famous harbor. It’s time for some fun in the sun, so come sailing with us! Feel the wind in your face and the waves under your feet. Nothing connects you to the wind and the water like a sailboat. 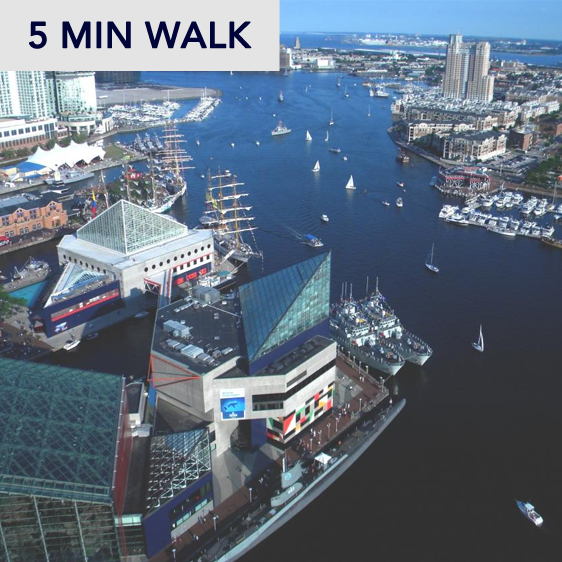 Take a trip on Baltimore’s most authentic boat ride! Cruise with us from the Inner Harbor all the way out to Fort McHenry for a beautiful and relaxing experience. 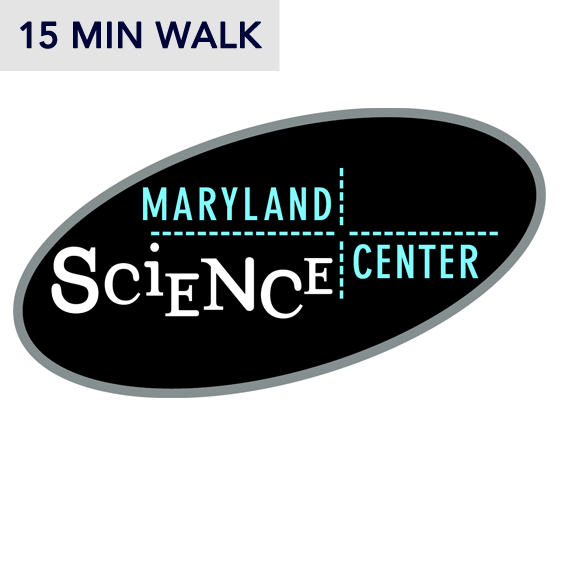 This is one of the most unique attractions in Baltimore. It’s a great thing to do on a Summer afternoon and also makes a great date night! 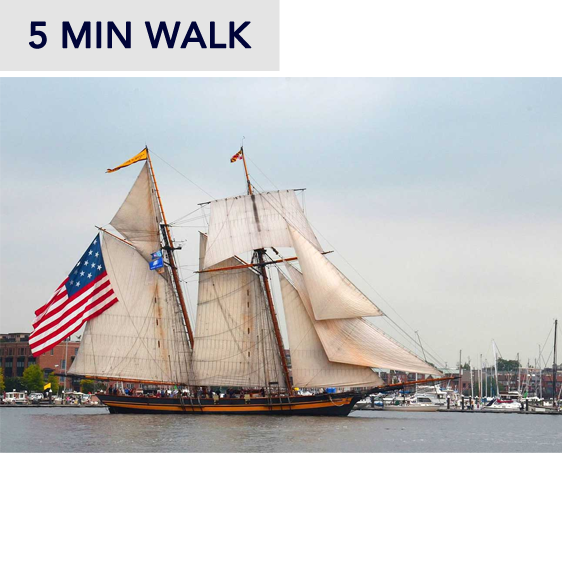 We’re having another great season and we can’t wait for you to join us on Baltimore’s Small Tall Ship.